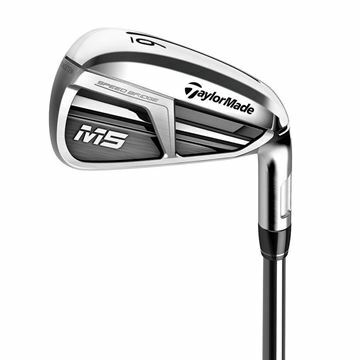 TaylorMade M4 Irons - Now only £399.99 for a 5-PW (6 Irons) set. 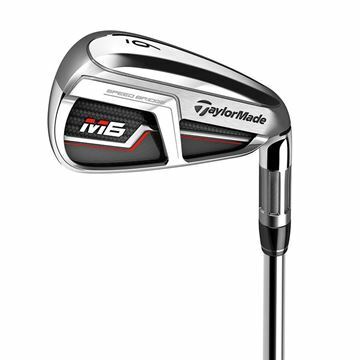 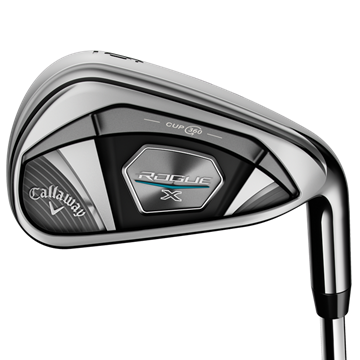 Alternatively you can have 5-SW (7 Irons) for £449.99. 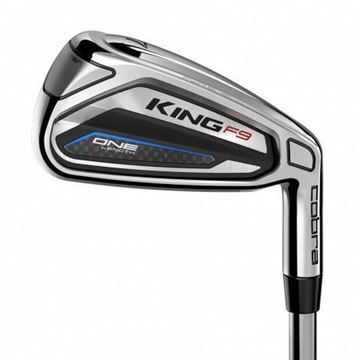 A fantastic set of clubs that were current last season, still superb quality but at a low price. Custom built to your specification. 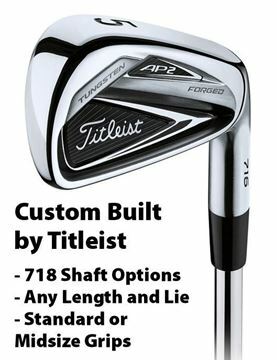 Choose your spec, shaft and grip to get yourself a fitted set of Titleist AP2 716 irons for £499.99. 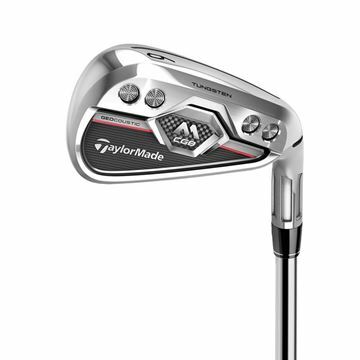 Also you can add a Titleist T-MB 4 iron to match your set in the same spec for an extra £99.99. 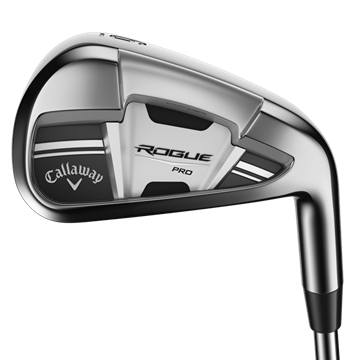 Classic AP2 irons, forgiving irons that also have a lovely feel. 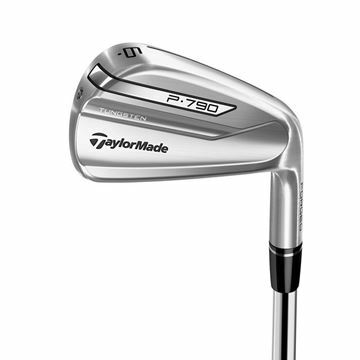 Forged club heads with tungsten weighting giving you the perfect trajectory. 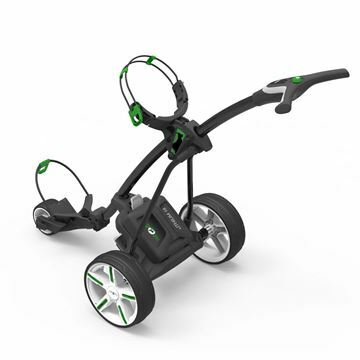 Give us a call on 01249 714466 Monday-Friday 9am to 6pm or email us at website@tonyvalentine.com over the weekend to discuss your requirements for this set. 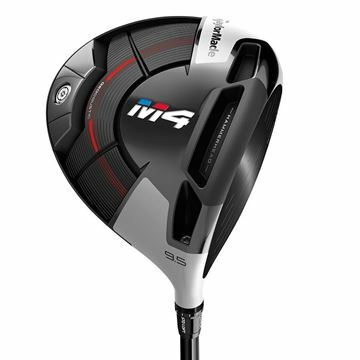 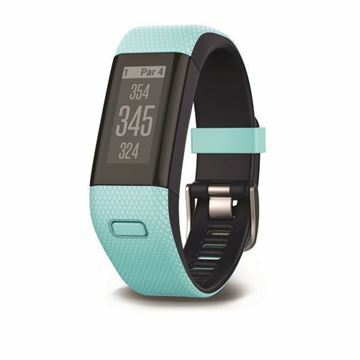 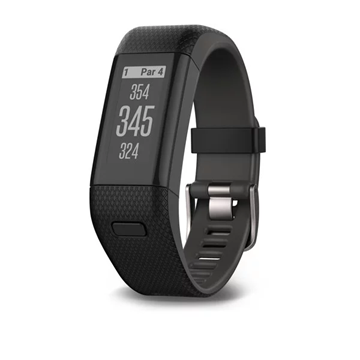 Graphite also available, call us for more details.